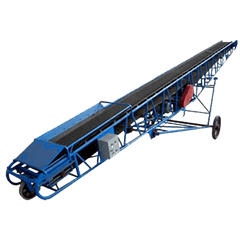 Belt conveyor is widely appied in mining, construction, metallurgical industries and other industries for coal, mineral,rock stone etc.for transporting requirement. LZZG vibrating feeder is lineer direction feeding equipment. 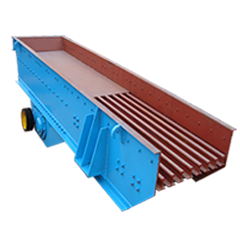 It can send shaped and granule materials into crusher while screening the materials roughly as well.